"Laura is the reason I enjoy golf today. In her lessons, after watching some swings she gets quickly to the point, explains simply and clearly the change(s) needed, and reinforces and refines the fixes as the lesson continues. 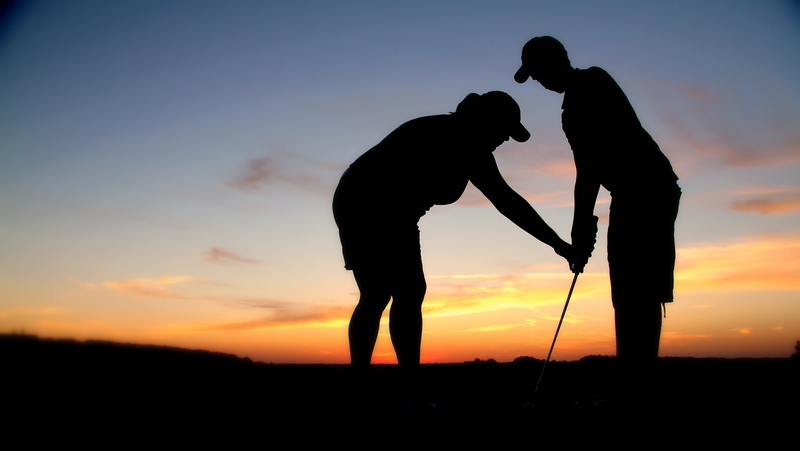 I have learned that to enjoy golf as an older person, I need to be taking occasional lessons so that I can feel like I'm improving, not just getting frustrated. Laura has been a perfect instructor for my game, and I constantly use the changes she has suggested for more satisfying results." -Chris H.